The movie has a great set of graphics and animations as far as scenes is concerned. Though the one thing that didn’t make much sense to me was the storyline of the movie . 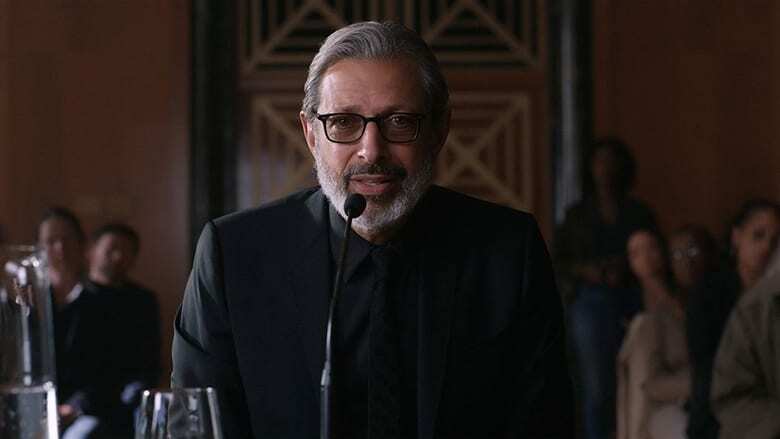 Just from the starting , there is a scene where there is some interrogation kind of thing is going on and the person is asked as what do you think whether Dinosaurs should exist or not and that too along with humans . Simply didn’t make much sense to me at least . Secondly , they are transporting and saving species of Dinosaurs by leaving them open in the world along with the humans and when that scene came I was like really? So yea I think the film’s production and graphics department has done a great job making it feel so real and happening . Otherwise I didn’t really appreciate the script of the movie.